Warren Buffett is such an investing powerhouse, it’s hard to list his credentials without making him sound like Dos Equis’ Most Interesting Man in the World: He made his first stock purchase when he was 11 and 99 percent of his $63 billion fortune after his 50th birthday. He was the lone insurance policy for Pepsi’s Billion Dollar Sweepstakes. People stand in line to get a photo with his wallet. 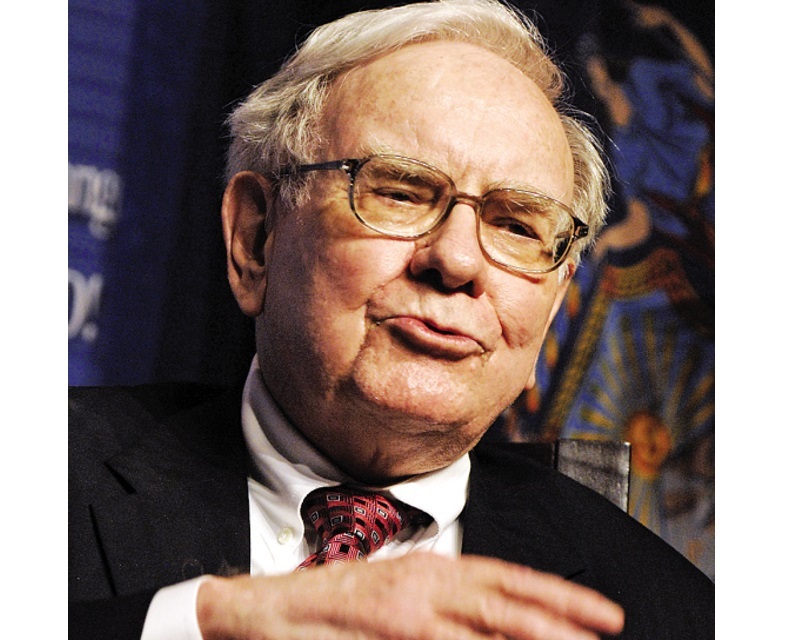 The Oracle of Omaha is one of the most influential businessmen in the world — and, arguably, the most frugal, a billionaire that once complained “most toys are just a pain in the neck.” As often as he’s on CNBC’s “Squawk Box” talking about holding company Berkshire Hathaway’s per-share book value, he’s urging students to stay out of credit card debt and increase their savings. The net result? Six things you should be doing with your money in 2015, from the master’s mouth. In his 2014 letter to Berkshire Hathaway shareholders, Buffett revealed his estate plan, reminding readers to keep their investments safe, low-cost and long-term. Turns out, he’s planning on leaving all of the cash for his wife in a product that’s as old, stodgy and lucrative as himself. It was a volatile year for the market and Buffett’s wealth; the investor lost about $2 billion in the course of several days in October when Coke and IBM took a hit after their quarterly earnings reports. Buffett kept calm, though, giving several interviews in which he explained why he was a fan of bear markets. Granted, when you’ve got $63 billion to your name, this kind of a hit is lunch money. But, as the Oracle explained to CNBC, investors with itchy trigger fingers rarely succeed.